Description: Laughs abound in this bestselling Christmas classic by Barbara Robinson! 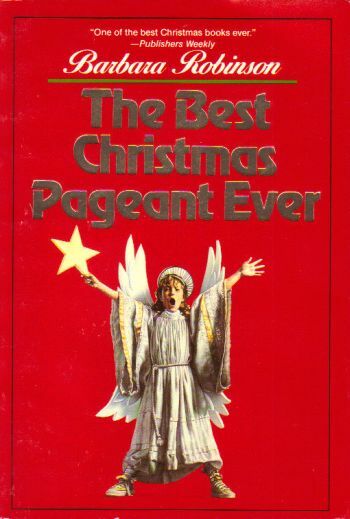 The Best Christmas Pageant Ever follows the outrageous shenanigans of the Herdman siblings, or "the worst kids in the history of the world." The siblings take over the annual Christmas pageant in a hilarious yet heartwarming tale involving the Three Wise Men, a ham, scared shepherds, and six rowdy kids. 1987 First Harper edition. Some tanning to page ends, inside of covers. Remainder mark on bottom or top of page ends.